Pitting the PS4 vs the Xbox One makes a lot of sense as they're direct rivals in the market place. A lot of very serious gamers will have bought devices attached to their HD TVs, but if you're on a limited budget and you can only afford to buy one, which is best? The PS4 outsells the Xbox One by 3 units to 1. That's a major difference in volume. But does the fact that there are three times more PS4s around than Xbox Ones mean that the Sony made machine is better than the one Microsoft are selling? There are lots of ways to compare the two machines but no PS4 vs Xbox One test would be complete without an analysis of the two machine's hardware. Both machines have 8GB of RAM and a Blu-ray/DVD optical drive. You get an 8 core CPU in either machine and both have 500 GB of memory. There's no external storage option with the PS4, but the Xbox does allow for that through USB. Both machines have cloud storage and play as you download functionality. You can remote download on either console and neither needs an internet connection, although the Xbox does need it for mandatory updates on day one. 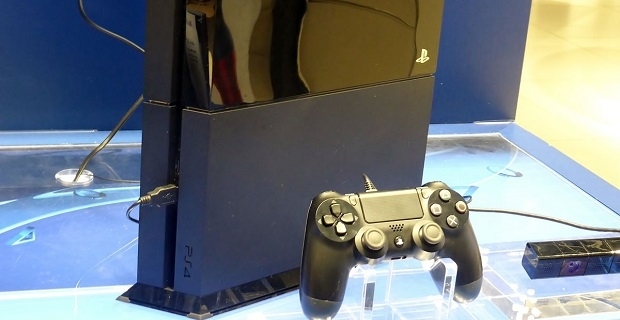 If voice commands are important to you, the PS4 is the one to buy. 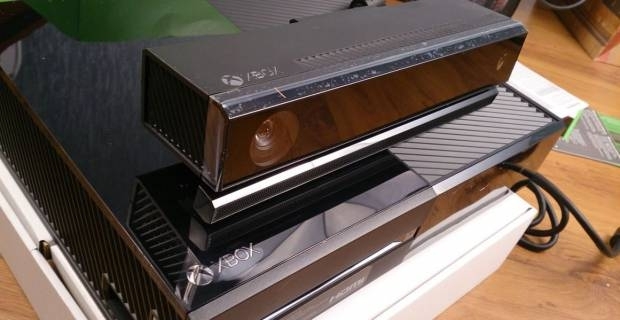 Unless you get Kinetic, you won't have that functionality on the Xbox. You get Bluetooth connectivity on the PS4 but no direct Wi-Fi connection. The Xbox offers the opposite. Well there is not much to choose between the two machine's technical specs so the PS4 vs Xbox One battle has to come down to personal choice. Price wise they are very similar although the occasional deal makes one more attractive than the other for a limited period of time.